Access the finest in photographic education! If you are an active PPM member, please be sure to to register using your active PPM Member email address. (note: this is same email address used with your active "Find A Photographer" account). In this PPA Merit class Adam will share how to get your images ‘Right’ in your camera lessening your workload later on your computer and putting more money in your pocket with time saved. This hands-on program will be filled with useful information that you can take home and implement right away in your summer sessions. We will start at his beautiful studio in Auburn with multiple lighting techniques inside, move outside to his Studio Portrait Park for midday lighting techniques with off camera flash and translucent panels. 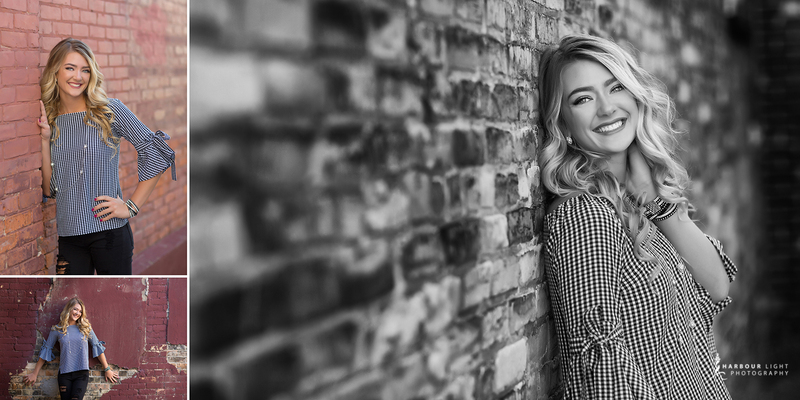 Next, we will head to Downtown Bay City for some Urban portraits with alleys and old buildings using natural light and off camera flash again. A dinner break will be taken in Downtown Bay City TBD. Finally, we will run over to Bay City State Park for a final demonstration on the beach using natural light and off camera flash techniques. Be sure to bring your camera! 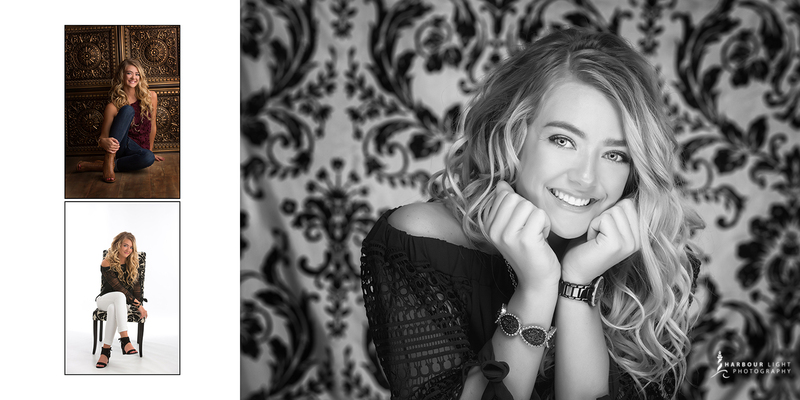 We will be shooting in the same areas Adam’s 2017 Best of Show album of a High School Senior was photographed. 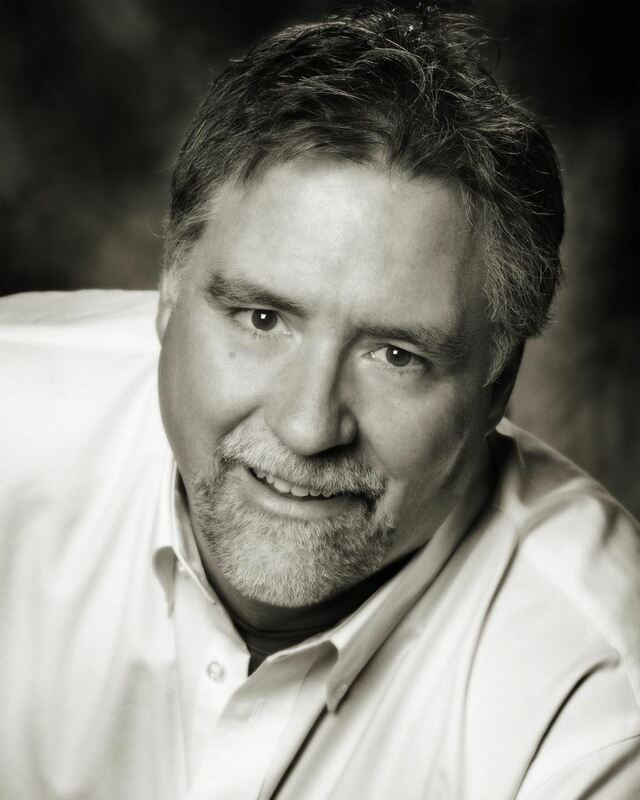 Adam Carroll, owner of Harbour Light Photography in Auburn, has been a professional photographer for over 25 years. Adam became PPA Certified at the age of 25, earned his Master of Photography degree at 28 and Photographic Craftsman at 31. 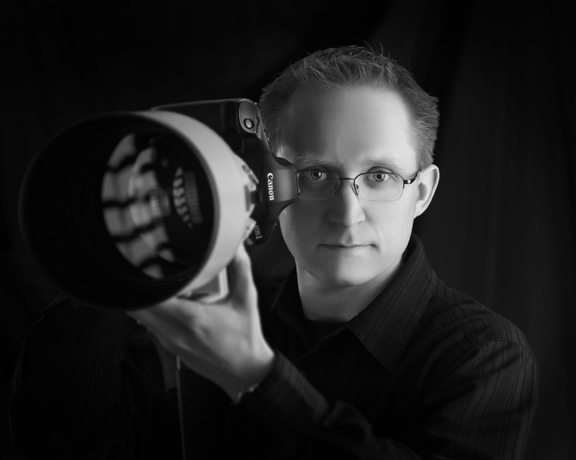 Adam has earned numerous awards at the local, state and national levels including Four Time Photographer of the Year by PPA, Seven Time Top Seven Photographer/Master (PPM), Three Time Best of Show Album (PPM). Adam takes the most pride in running a very successful studio over 13 years offering all types of photography including children, families, seniors, business/commercial, weddings, schools and sports. 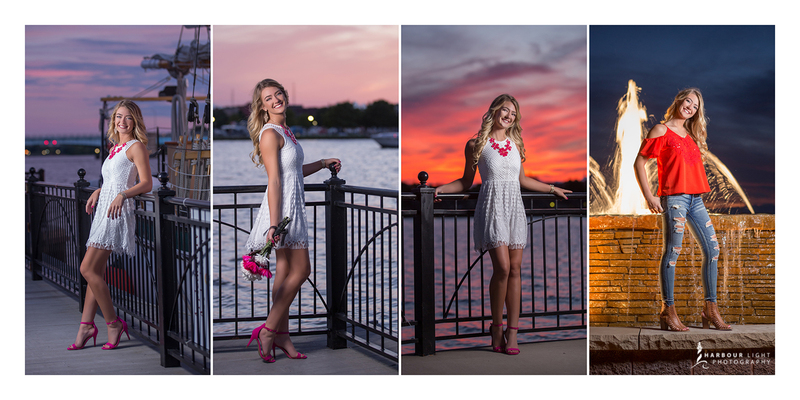 Harbour Light Photography has become a top studio in the Bay City area. Your Family Beach Session PPM Style! We're doing it again !!!!!! After a GREAT event and time last year, we're going to have our "Family Beach Session" again, this time, on the East side of the state in beautiful Tawas. If you missed the last one, you will not want to miss this one. You'll have a great time, meet some great people, and walk away with a family portrait that will be treasured for years to come. We make it our mission to help families understand and value family portraits. We also understand the sacrifices that our families make at times for us. Well, how long has it been since you've had a great professional one of your family? 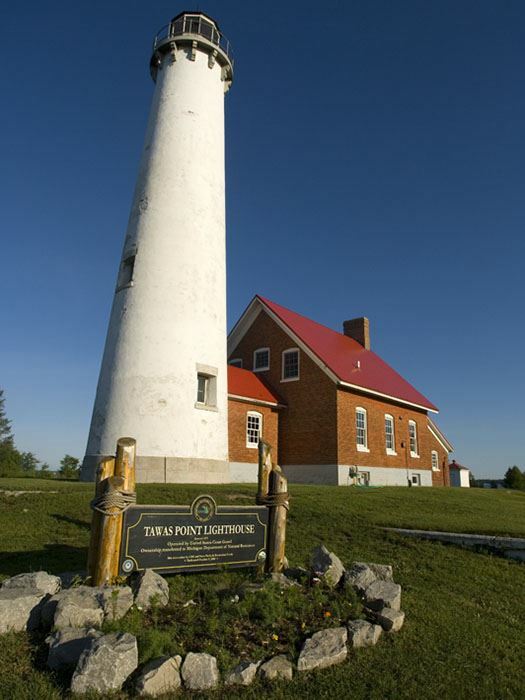 Join us at Tawas Point State Park, right on Lake Huron for your chance to preserve your family for years. We will have a number of award winning and some of the best photographers in the state there to help you capture this moment. And, you will receive your files to be able to edit as you wish. So, bring your families, and your camera for another great event hosted by your Professional Photographers of Michigan. The PPM will provide hotdogs, Brats and soft drinks, but, you are more than welcome to bring a dish to pass and it's going to be BYOB. Bring chairs, blankets, towels, bug spray etc. So, you’ve mastered your camera, the exposure triangle and your composition is solid. 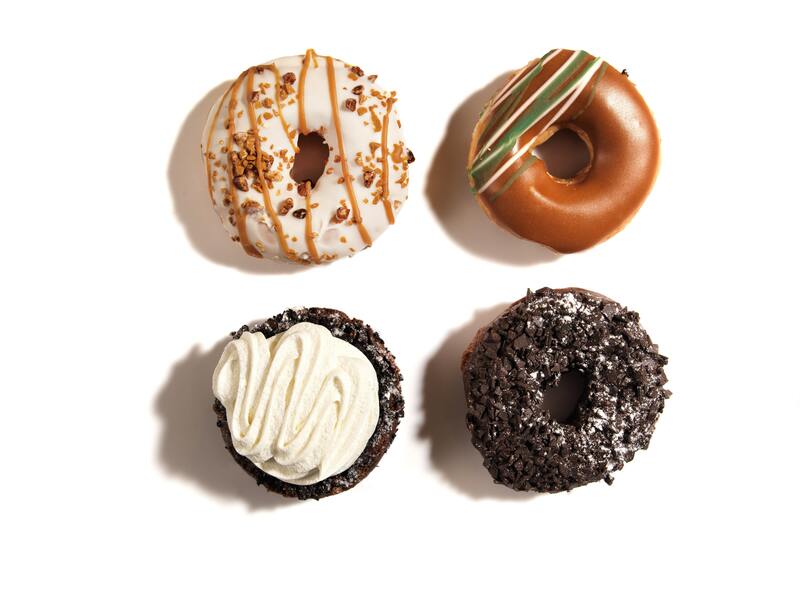 Now, you’ve taken the weekend off, time away from work and your family, and have driven several miles to your favorite location. You know the sunrises and sunsets will be magical over those mountains and that gorgeous waterfall, you can’t wait! You shoot and you shoot and you shoot. Then you look at your images on the camera’s monitor. Your heart sinks. You can’t believe your eyes . . . flat and lifeless. You load them to your laptop, same thing . . . boring! They’re sharp and they’re well exposed, according to the histogram. Your composition seems creative and inviting, but they just look dead! That pop and brilliance you expect is just not there. OMG . . . what have you missed? As you drive back home your mind races between how you could have screwed up these images and maybe a career in plumbing or pest control would be more rewarding. STOP . . . HOLD ON . . . TAKE A BREATH! You’re only halfway done. You just need some good ol’ post-processing. The digital darkroom. Don’t worry . . . I think I can help! As silly as this story sounds I have heard it repeatedly. First off, shooting in RAW, images will appear flat, so that is a good thing!! Secondly, join me for a couple of hours of Lightroom best practices for editing and then adding the punch you crave with Photoshop enhancements. I’ll share with you my over 40 years as a working professional on image enhancements with easy and awesome Lightroom and Photoshop tips, tricks and surefire, easy-to-do techniques. Including intimate color and tone adjustments, texture overlays, image blending, luminosity masks, burning and dodging, all in a non-destructive process . . . and all easy to repeat from image-to-image! And remember, this is a Merit Class for PPA Members. So have your PPA number available when you register. Come join us as we welcome fall in one of the most amazing campuses in the state. There is street parking available as well as a parking structure about a block away. Afterwards, join us as we compare photos and talk about ways to take our images to the next level with tips and tricks from our Masters. There are many little shops and cafe's in the area to meet up, and we'll probably wait until that day to decide where we're going as it will depend on how many people show up. Here's a little information form the Law Quad's website about the area. The striking Gothic-style buildings that form the William W. Cook Law Quadrangle include the Lawyers Club with residential facilities for 227 students; the Legal Research building, which contains the magnificent Reading Room and faculty offices; a modern underground library addition, the Allan F. and Alene Smith Library, regarded as an architectural tour de force and one of the world's best law libraries; and Hutchins Hall, with classrooms, seminar rooms, and faculty and administrative offices. In January 2012, our existing facilities were further enlarged by both a new four-story academic building, South Hall, constructed in modified collegiate Gothic style, as well as a gorgeous new glass-roofed gathering place for the Law School community, the Aikens Commons. The result, physically as well as metaphorically, enhances our true community of law. The location of residential and academic buildings within the Quad fosters the integration of activities for both students and faculty. 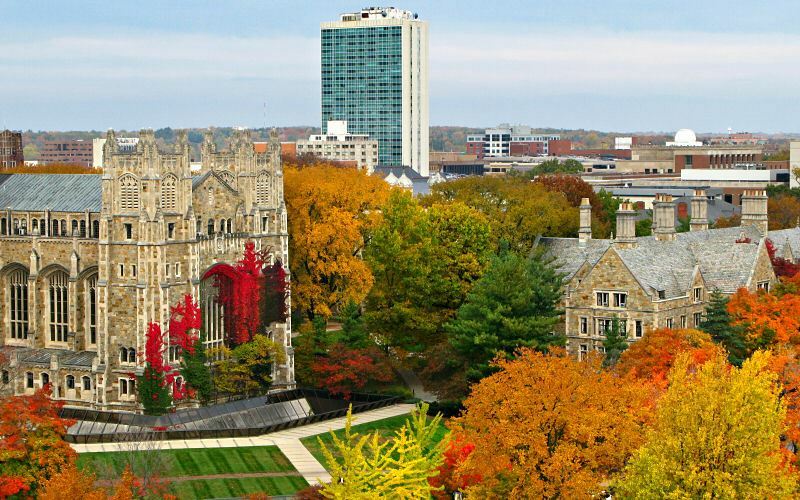 In addition, the excellence of Michigan’s library, the concentration of scholars, and the serenity of the setting attract numerous visitors within the profession. Those visiting lawyers, judges, and law faculty enhance the experience of living and studying in the Quad. One result of this architectural design—sensed immediately even by entering students—is an ethos of collegiality and accessibility regardless of the age, reputation, or career achievement of those who walk its paths and corridors. 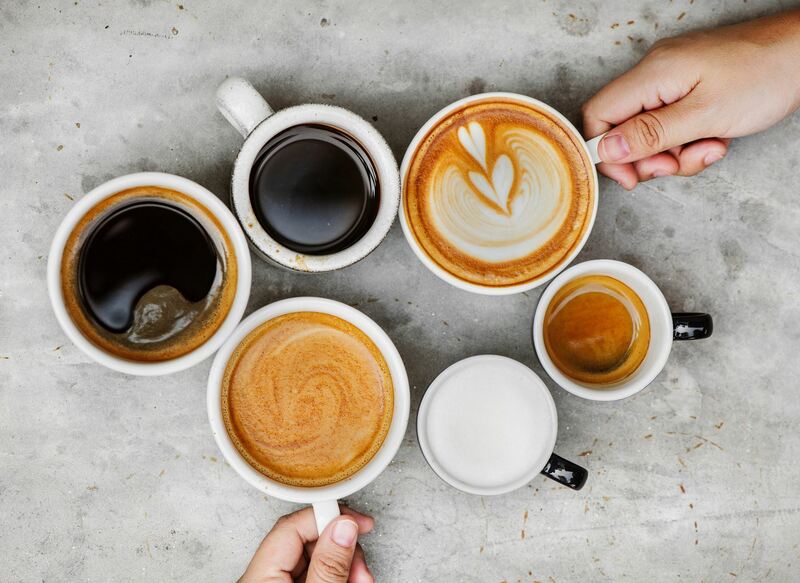 It's, therefore, hardly surprising that interactions at the neighboring coffee shops, restaurants, bistros, and bars are frequent between faculty and students, as well as among students.